Bas PE4BAS activated PA-00009 Rensumaborg in two visits earlier this month. Working QRP he logged 61 different stations. 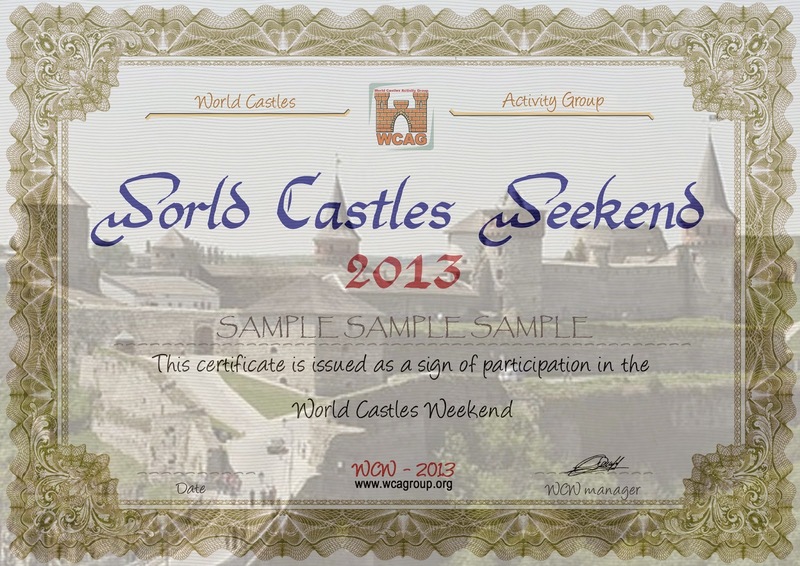 The weekend is organised by the World Castles Activity Group. More information about this weekend can be found on the WCAG website. There are special awards available for this weekend. Of course there are also the "regular" awards to collect both from the WCAG (WCA for chasers - WCAA for activators) or our local COTA-PA awards. Let us know if you plan to go out to activate a castle and we will make sure your activity is communicated to the chaser community.